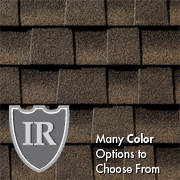 Class IV impact-resistant roofing shingles. 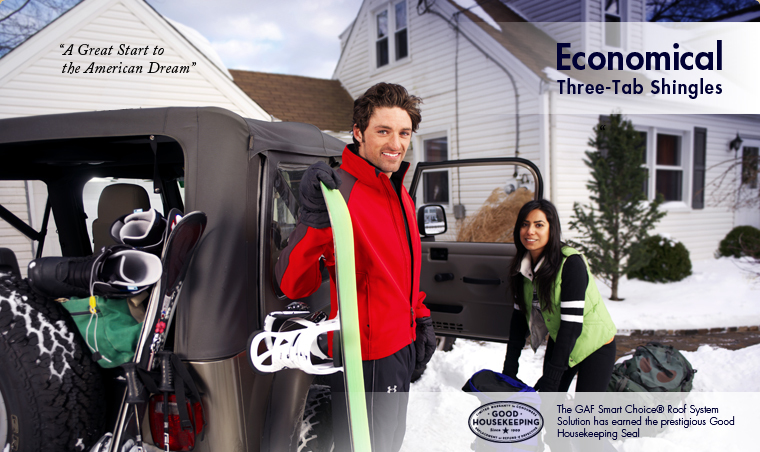 May even save on insurance in certain areas! 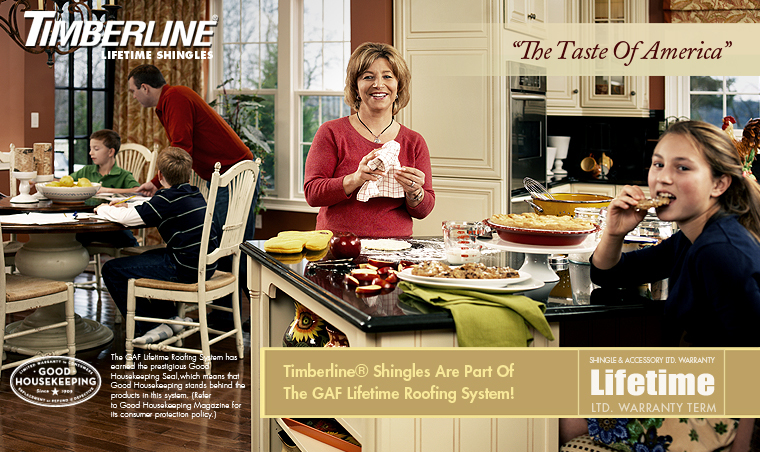 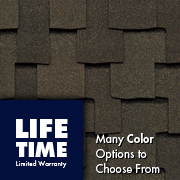 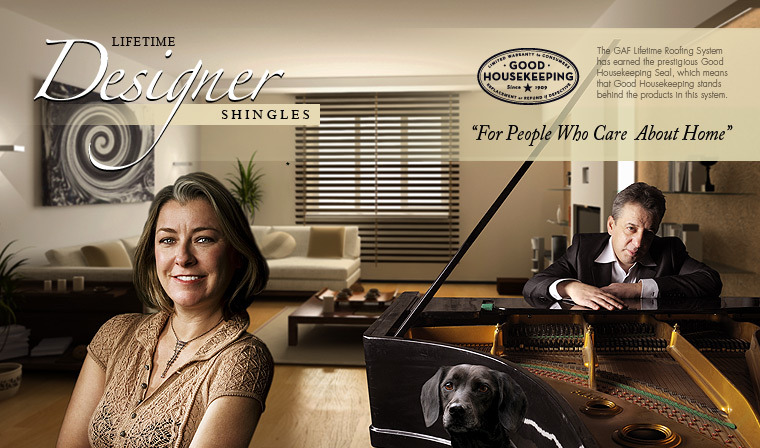 The look of rugged wood shakes with the protection of an impact-resistance shingles. 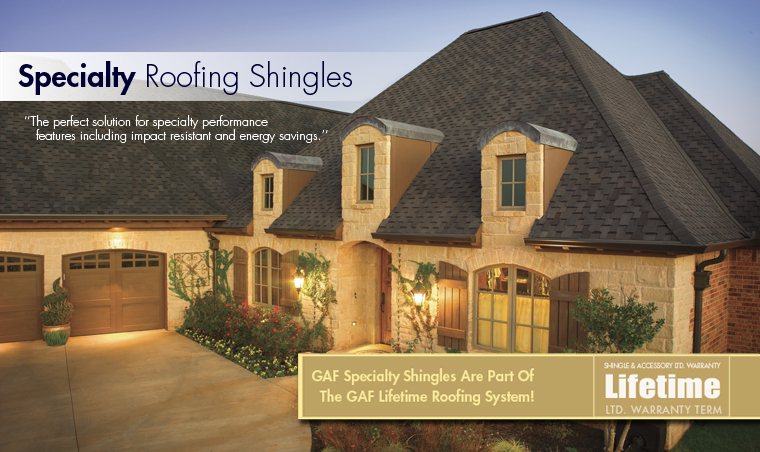 For homeowners looking for specialty performance. 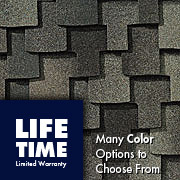 Beautiful, stylish, and exceptionally durable. 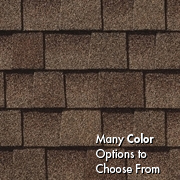 "Provides an extra layer of protection between your roofing shingles and roof deck"
Ice and Water membrane installed with a new roof should be lapped over your fascia and behind your gutters. 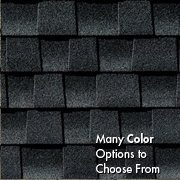 This is recommended by roofing manufacturers because it seals off the transition from your fascia to your roof sheathing and makes it impossible for ice to back-up into your eaves. 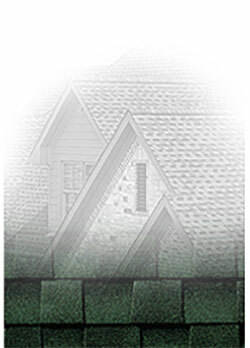 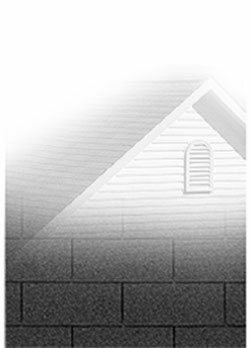 When you don’t replace your gutters during re-roofing, your contractor has two options regarding the proper installation of ice/water membrane at your eave/fascia; A) terminate the ice/water membrane at the edge of the roof sheathing which fails to seal the fascia/sheathing transition from ice back-up. 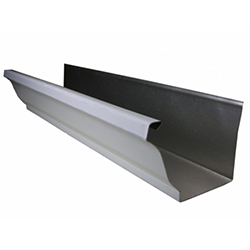 Or B) Taking your existing gutters down or loose, properly installing ice/water membrane onto your fascia, then re-installing your old gutters. 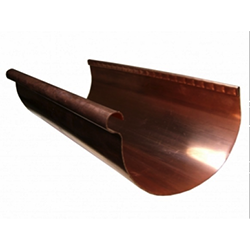 Typically, no guarantee is made by the contractor regarding correct re-installation of your gutters in this process. 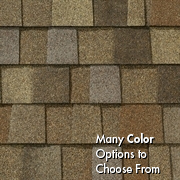 Neither of these options are ideal. 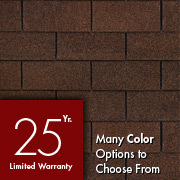 The best option is to have new gutters installed with your new roof. 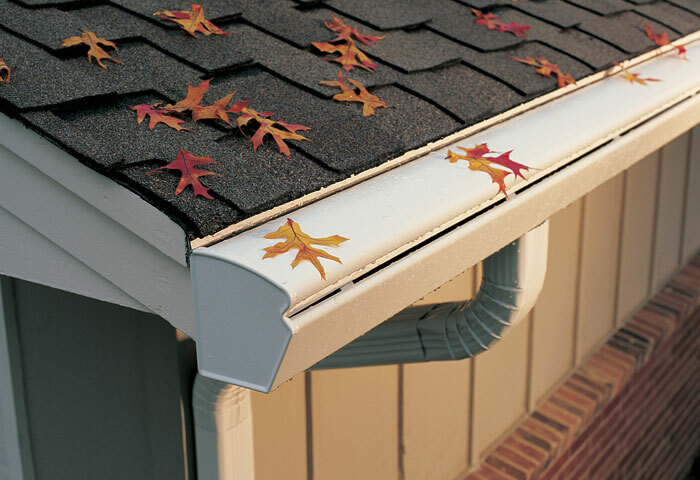 K-Guard is a Complete Leaf Free Gutter System and it replaces your existing Gutter System. 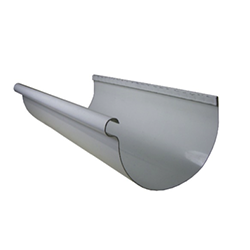 K Guard is not a screen, cover, or add-on device installed over your existing Gutters. 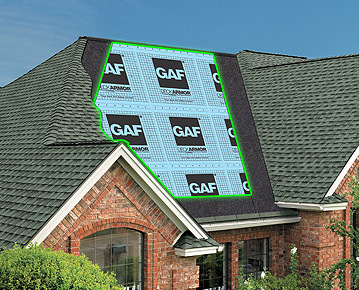 Installing K Guard Gutters with your new roof ensures that your roof will be properly protected from ice back-up and that your Gutter System will be properly aligned and flashed into your roof edge. 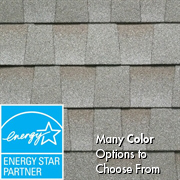 This is the Optimum detail for your home. 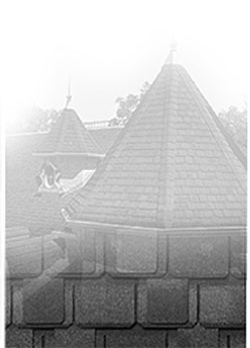 DunRite Exteriors is the ONLY Authorized Distributor of the K Guard Leaf Free Gutter System in Northeast Ohio. 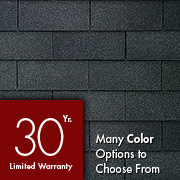 As such, we can offer you a one-stop Roof and Gutter System with a LIFETIME GUARANTEE FROM THE EAVE TO THE PEAK! 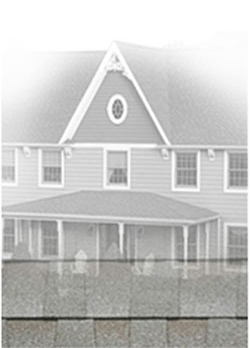 No other Contractor in Ohio can offer this Peace of Mind to its Customers. 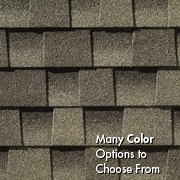 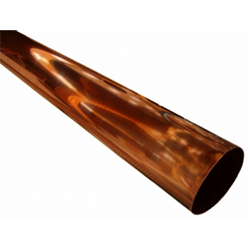 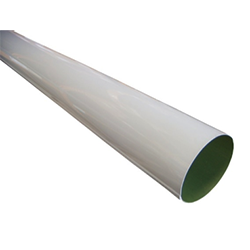 DunRite Exteriors offers all types of Gutter Systems for Residential and Commercial applications. 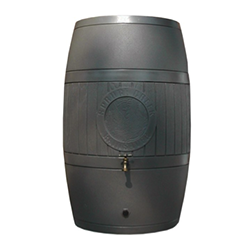 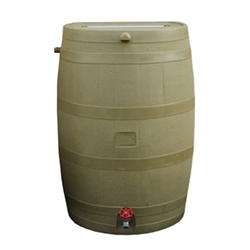 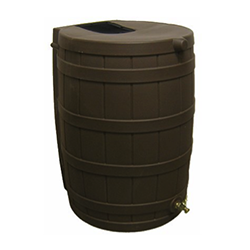 Installed with your new gutters the Flat Back Rain Barrel Features: Stores 49 gallons, flat back fits tight to buildings, threaded spigot for hose connection, one piece closed design, built in overflow, can connect in series, screened intake, wood grain texture, uv protected polyethylene, green & tan colors available.